Selected through the Startup Odisha Yatra held across the state, 15 promising startups got seed capital of Rs 50,000 each by the state government. The startups were provided with incubator facilities, following which they have become eligible for other funds. Startup Yatra's Odisha edition travelled to 10 cities of the state and covered 8,000 potential entrepreneurs, 3,000 ideas, 40 colleges and 20 districts. 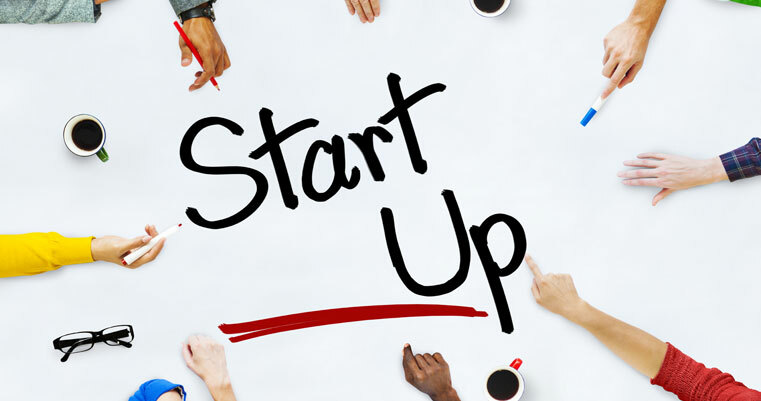 Reports suggest that under Startup Odisha, the state government released assistance of Rs 6.80 crore to various startups for monthly allowance, product development allowance and need-based assistance.